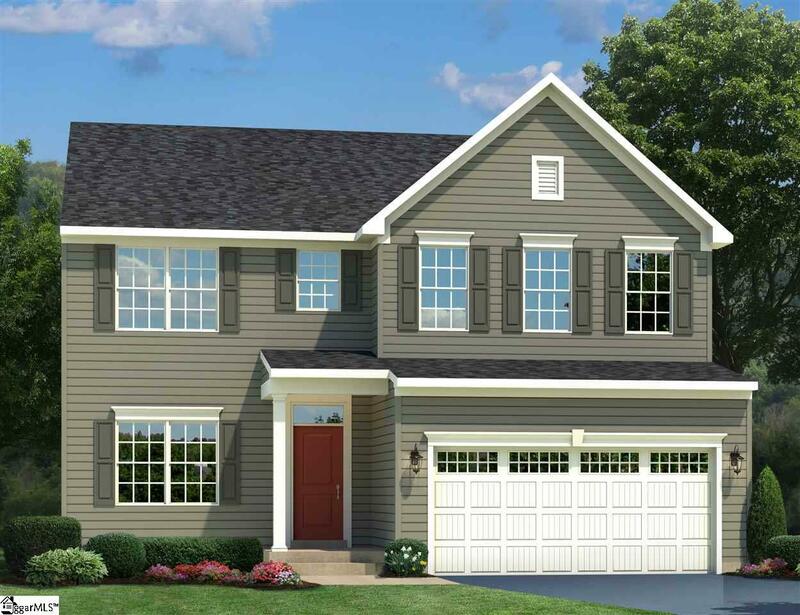 The Hudson was designed with todays buyer in mind and offers 4 Bedrooms, 2.5 Bathrooms, and a Study. Simple, practical, and completely stunning! 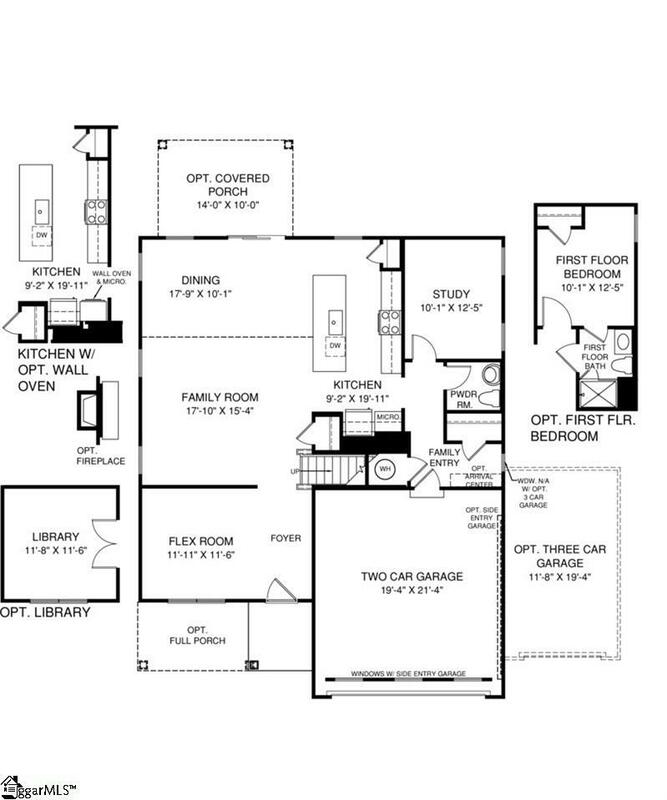 The main floors OPEN CONCEPT has both built in functionality and optional flexibility. The GREAT ROOM, Dinette, and Kitchen flow seamlessly with durable VINYL PLANK FLOORING, ensuring that you stay connected to all the action. Up front there is an open FLEX ROOM that can easily be used as a Formal Living or Formal Dining area. There is also an optional FIRST FLOOR BEDROOM with FULL ATTACHED BATHROOM for a fully equipped Guest Suite hidden away from the rest of your bedrooms. Your attached 2 CAR GARAGE leads directly into a LARGE MUDROOM making organization easier for even the busiest of families! But lets not forget about the heart of the home the KITCHEN! Its a true CHEFS DREAM with GRANITE COUNTERTOPS, STAINLESS STEEL APPLIANCES, and working GOURMET ISLAND! There are even more amazing features upstairs! 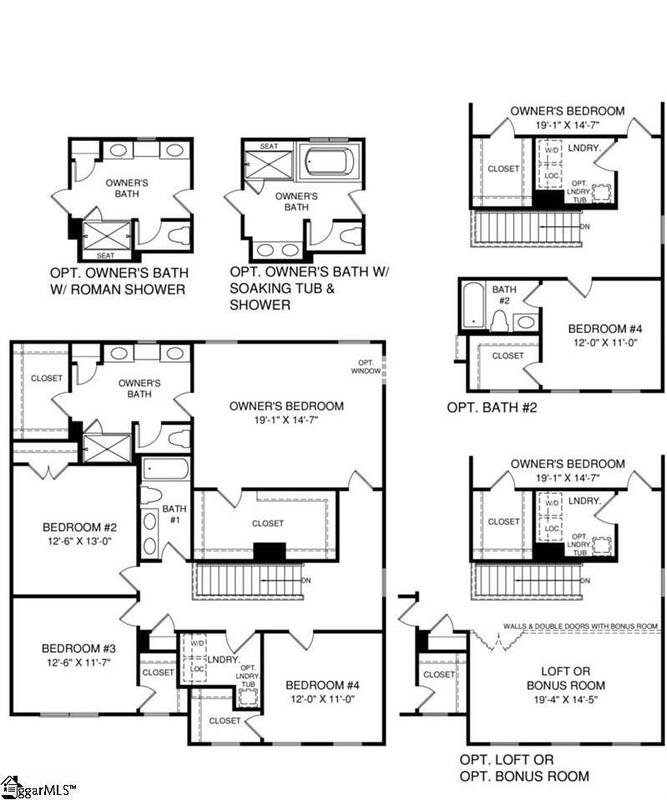 Extra large bedrooms, MULTIPLE WALK IN CLOSETS, and a hallway bath with DOUBLE BOWL VANITY means theres ample room for everyone! And CONVENIENCE is built right in with a SOUGHT-AFTER 2nd FLOOR LAUNDRY with cabinets. The OWNERS SUITE is a PRIVATE GEM! You wont believe the size of the HUGE DOUBLE WALK IN CLOSETS! Youll never run out of storage! And the OWNERS BATH offers a LUXURIOUS RETREAT at the end of a long day, with DOUBLE VANITY, OVERSIZED SHOWER with DUAL SHOWER HEADS, and gleaming CERAMIC TILE throughout. Have you always dreamed of owning your home? STONEHURST PLANTATION can make your dream come true! 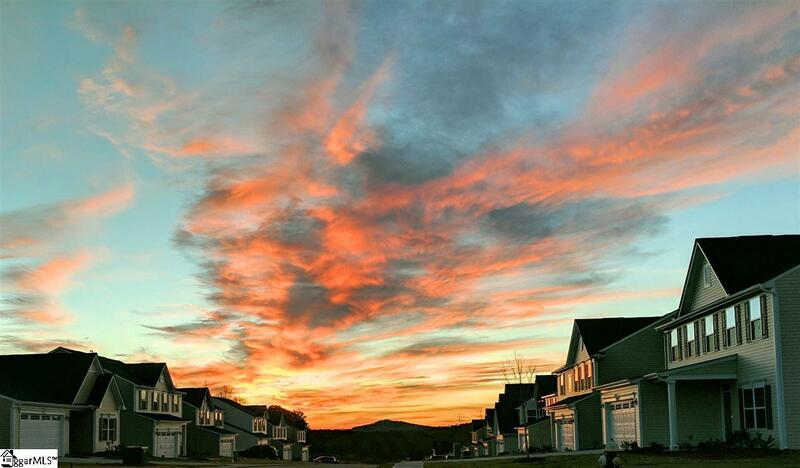 This BRAND NEW community offers a lovely country setting with MOUNTAIN VIEWS while still keeping you close to convenient shopping, restaurants, and fun things to do! You'll enjoy a quaint neighborhood feel and peace of mind knowing you got the home you've always wanted at an AMAZING NEW HOME VALUE! Stop by the beautifully decorated model home at STONEHURST PLANTATION to learn more!